Is miso soup good for you? Before answering, you should know what it is. Miso is created from cooked soybeans and grains that have been fermented with healthy bacteria. In the Chinese cuisine history, miso soup has been around as far back as 800 B.C. Its unique flavor has been enjoyed by many, plus it offers individuals a plethora of health benefits. Is Miso Soup Good for You? The answer is YES! So why? First, it contains plenty of vitamins, minerals and nutrients. It is a great source of vitamins such as niacin, folate, riboflavin, vitamin B6, vitamin K, and vitamin B12. It also contains plenty of minerals like zinc, calcium, sodium, iron, phosphorus, magnesium and potassium. Miso is full of beneficial nutrients including protein, fiber, carbohydrates, water, genistein, isoflavones and daidzein, as well as healthy fatty acids. Studies have uncovered evidence that eating miso soup on a regular basis can help prevent colorectal cancer, liver cancer, breast cancer and hepatocellular carcinoma. It is believed that its high soy content is part of the reason for its capability to risk cancer. A strong immune system goes a long way in the fight against illness. A body in a weakened state is more susceptible to germs, bacteria and viruses. Miso soup provides an alkalizing effect with helping your body fight infections. One bowl helps you keep diseases away. Miso soup contains soybean, which is a natural anti-aging component. It provides the power of antioxidants and promotes healthy skin without the harsh side effects of other skin products. 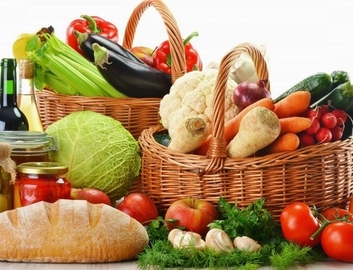 Remember it is not only what you put on your skin that helps, it is also what you eat. Studies have found that eating miso soup can help improve your mood. Since it contains dried bonito, known for being full of fatigue fighting properties, it can improve the way you feel. 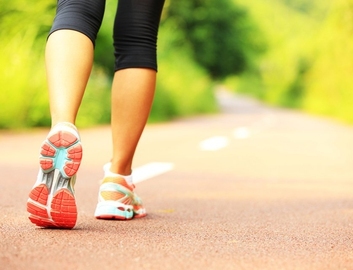 It has been shown to combat depression, anxiety, tension, low stamina and lack of energy. Miso soup is a good alternative for those who are sensitive to regular table salt, which is known to raise hypertension risks. In addition, miso lowers your cholesterol levels, does not affect blood pressure and helps in the prevention of heart attacks and strokes because of its isoflavones content. 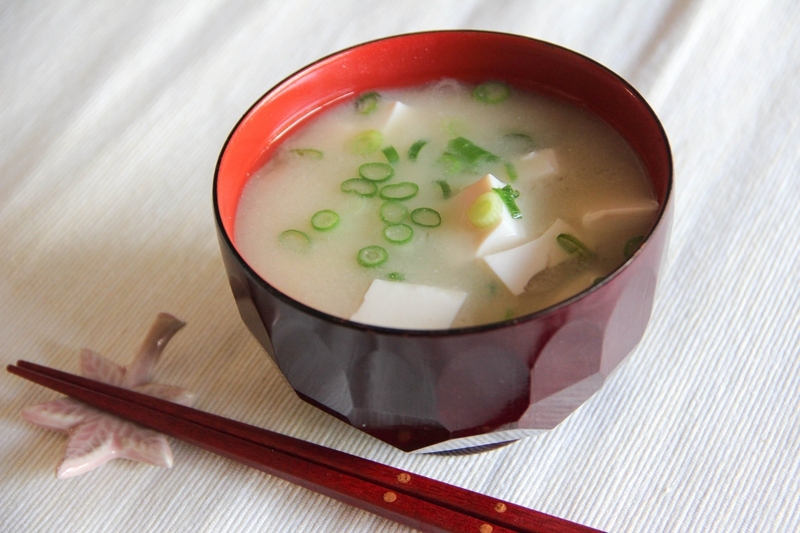 Why is miso soup good for you? Well, full of dietary fiber, it promotes a healthy digestive system. The good bacteria in miso include lactic acid, Koji fungi and beneficial enzymes. These components are instrumental in absorption of vitamins, minerals and nutrients that help with digestion and other important bodily functions. Miso fermented for a long period has been found to protect you from irradiation. The fermented soybeans have antioxidant properties that fight free radicals and other cell damaging toxins. 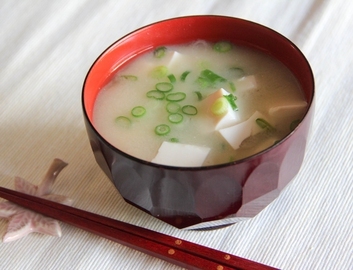 Miso soup is full of vitamin K, calcium and isoflavones. These nutrients are essential to the development of healthy bones and keeping them that way. Consuming miso soup also lowers your chances of developing osteoporosis. Eating miso soup helps improve your nervous system by keeping it healthy. The soup is full of vitamin B12, which is essential to blood cell production and maintaining a fit nervous system. Research has found evidence that eating fermented soy foods improves your body’s insulin resistance abilities and regulates insulin secretion. This decreases your chances of developing type 2 diabetes. 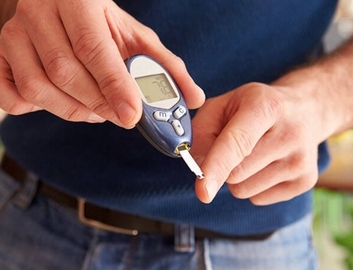 If you already have diabetes, it may slow down the progression of the disease. Miso soup is high in sodium, but luckily there are low-sodium versions. There are approximately 600 mg of sodium in one 8-ounce serving of soup. This equates to one-fourth of your daily recommended allowance. If you have to monitor your sodium, you may have to rethink the question "is miso soup good for you". Also, if you are taking a monoamine oxidase inhibitor medication (MAOI), it is recommended you do not consume miso soup. MAOI drugs can adversely react to tyramine, an ingredient prevalent in foods that are fermented like miso. Watch this video to know how to make it if you want to try now. What Causes High Blood Sugar Levels in Morning? 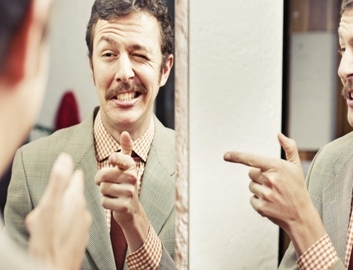 What Can You Take to Give Yourself Energy?